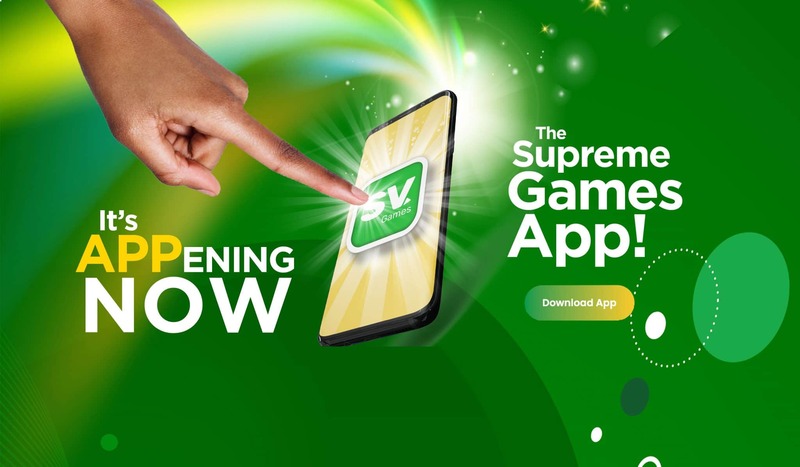 Supreme Ventures Racing & Entertainment reaches out to the needs of customers by providing easy access for betting at any of the 62 Off-Track parlours island-wide. JustBet offers betting on various international sports, and on every major league and tournament with a variety of betting options that offer persons a wide range of ways to “get in the game!”. QuickSports is Jamaica’s first Virtual Sports Betting game which offers all the excitement of regular sports betting except you’re betting on animated simulations of Football and Horseracing. The Acropolis Gaming Lounge in Kingston boasts the advantage of being the only gaming lounge in Jamaica that offers players a unique, all-inclusive gaming experience under one roof. If any discrepancy arises regarding the winning numbers published on our website, the corresponding live draw results for the respective draw date and draw number will stand as the official winning numbers.